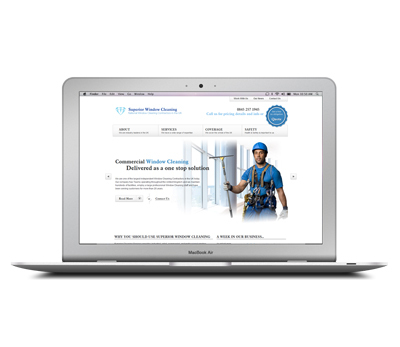 We are one of the largest independent Window Cleaning Contractors in the UK today. 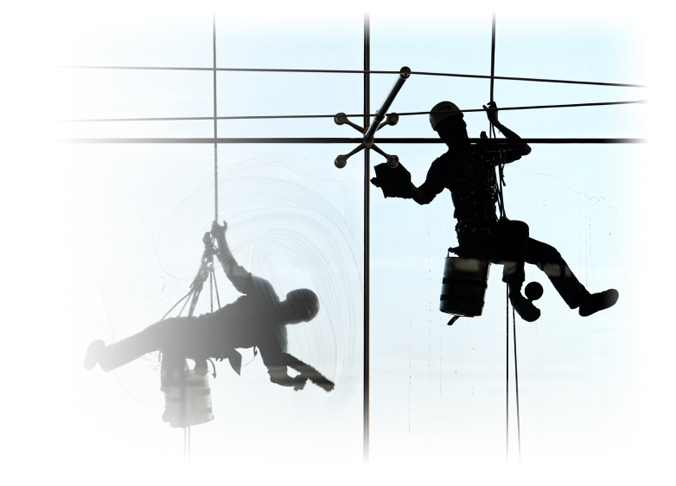 Our company has Teams operating throughout the United Kingdom and we maintain hundreds of facilities, employ a large professional Window Cleaning staff and have been serving customers for more than 20 years. This technique guarantees immaculate results and consists of a 5 Stage water treatment system and composite glass or carbon fibre water fed poles to deliver 100% pure water to the window or facade surface.Where previously we had to use ladders, hydraulic platforms and portable scaffolds, we can now use the Reach & Wash System. 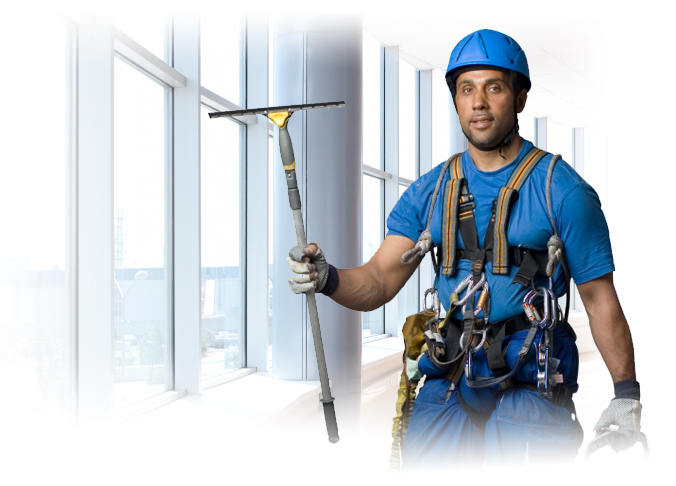 We operate to the highest industry standards such as the Industrial Rope Access Trade Association, International Powered Access Federation, Prefabricated Access Suppliers and Manufacturers Association and consequently, our safety record is exceptional. Superior Window Cleaning provides industrial, retail, commercial, and professional window cleaning services with local expertise. We’ve been a leader in the business for over 20 years, serving customers of all sizes, from Blue Chip companies to local start-ups. We provide customized window cleaning services tailored to the needs of our clients that are delivered within budget, on time, with an obsessive dedication to getting it right for you not just the first time – but every time! 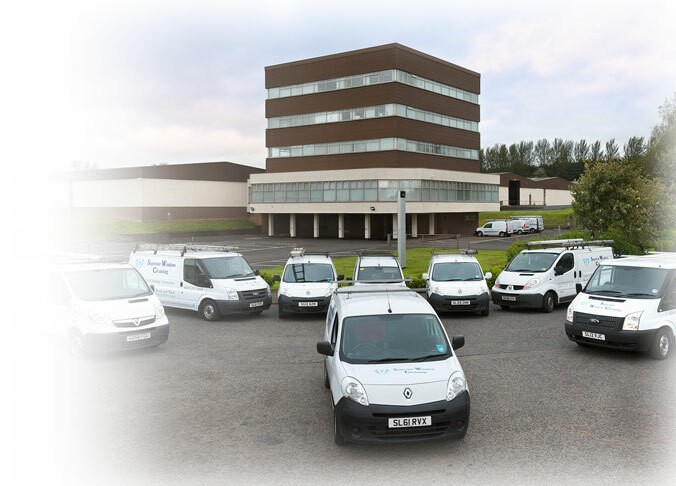 Superior Window Cleaning are proud to announce that we have been awarded a large contract in the North of Scotland. This contract will take effect immediately and will run for he next four years. As a company we are always making steps to improve the service we provide to our customers and develop as a market leader in the commercial window cleaning industry. As a result of this, over the next couple of weeks we will be re-branding the company from Superior Cleaning Services to Superior Window Cleaning. This will clarify the service we provide and also provide much needed updating to our brand. The signage of all the vans and the uniforms for our workers will all be updated to reflect the changes, The web address and all email addresses will also change but we will have a redirection in place to ensure that we do not lose any correspondence during this time.